Home Culture Welcome to ourLynden.com! 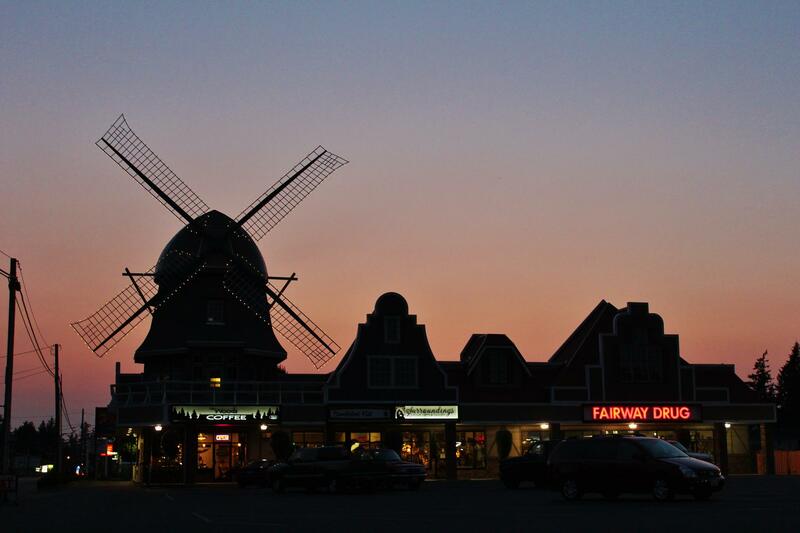 In many ways it can be said that ‘a new day has dawned’ in Lynden, yet the very roots that make Lynden unique cannot be completely forgotten lest we wish to become a bland ‘average’ small town, or perhaps worse a ‘normal’ small town – dead, empty and void of activity. Times are indeed changing, yet so much remains the same. The past two decades have seen great change globally with the rise and spread of the internet and all it entails. 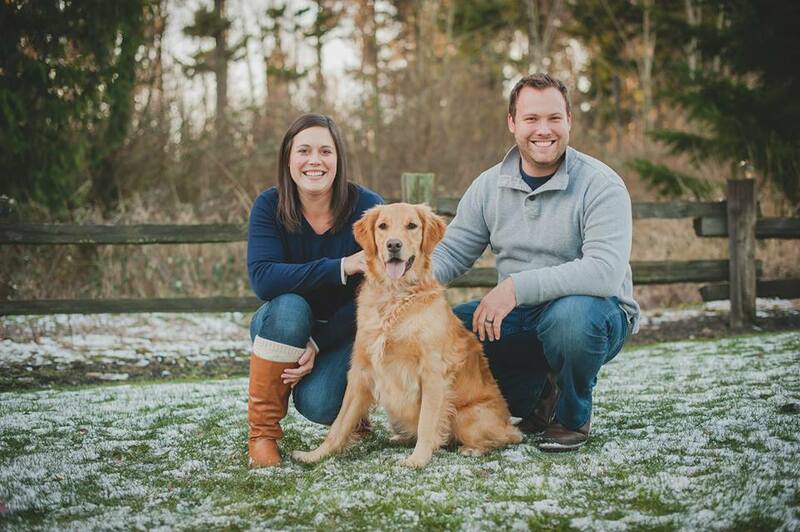 For Lynden, the past two decades have seen a near-doubling of the population, with much of that growth fueled by families moving from California and elsewhere, often seeking the many benefits that Lynden offers. This site serves as a community news blog, with a very local focus on Lynden and the immediately surrounding community. We are not professionally trained journalists, but simply community members who love Lynden and want to provide timely, honest and relevant information. This is not an attempt to compete with or replace the important role of a good local newspaper, and we are blessed to have The Lynden Tribune serving our community since 1888! (In fact, one of the first things I did when I moved back to Lynden after 8 years in Seattle was subscribe to the weekly print and online editions of the Lynden Tribune, and I’m glad I did!). 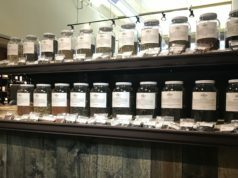 For a couple years, I’ve dreamed of ways to connect and sustain our community. While I’ve been fortunate to do so through growing our business at Borderview International and serving beginning this year on the Board of the Lynden Chamber, this project is just another way and another angle from which to connect and sustain community in Lynden. The possibilities of how ourLynden could go beyond a community news blog to serve the vision of connecting and sustaining Lynden are many. The name “ourLynden” is simply meant to remind us all that we are in this together — while it’s ‘my Lynden, and ‘your Lynden’, ultimately it’s our Lynden. 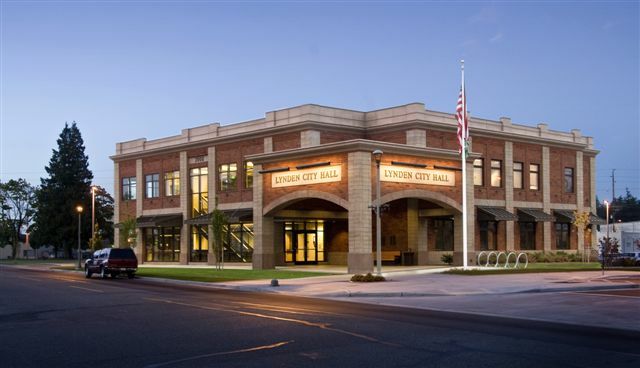 Together we can sustain and improve Lynden. The timing seems perhaps right, as Lynden has experienced a mini-revival of it’s own over the past year with the re-building of the old Delft Square into the Waples Mercantile Building, the many new tenants that will soon be opening in the Waples Mercantile and the newly-remodeled Dutch Village Mall, new businesses moving to town such as Tractor Supply, Preferred Freezer, DollarTree and more. So, now’s the time to make sure we are connected to our deep roots as a community, to allow new growth to flourish and continue in a sustainable, appropriate and beautiful way. 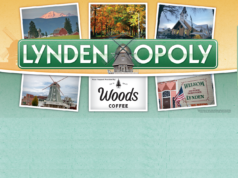 So, here’s to Lynden — yours, mine, ours! P.S. – most posts and articles on this site are open for your comments using your Facebook login. 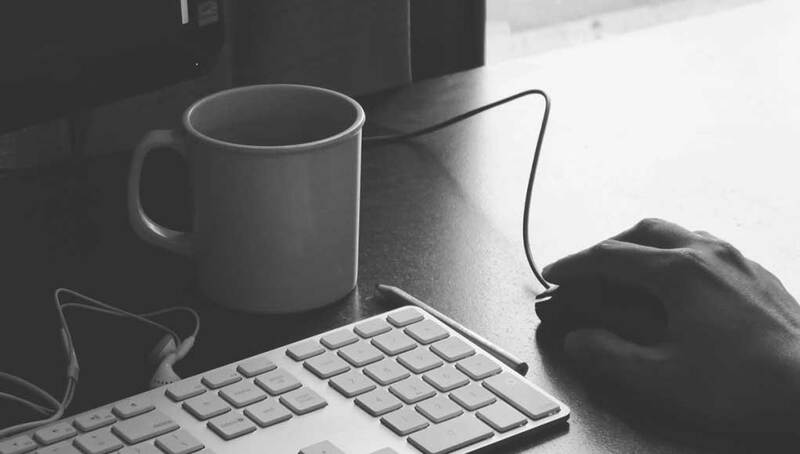 We reserve the right to moderate and remove any comments that are offensive or inappropriate. Constructive conversation about disagreements is fine, but this isn’t a place to use offensive language or demean others with different beliefs than your own. So, please engage and let us and others know what you think!